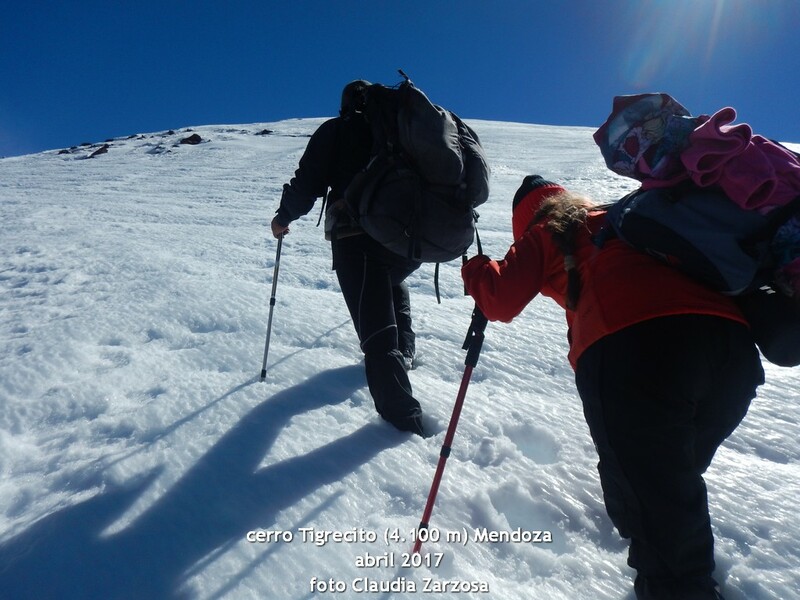 Tigrecito (4,100 meters) is an express adventure because you only need 3 days to be part of the expedition. 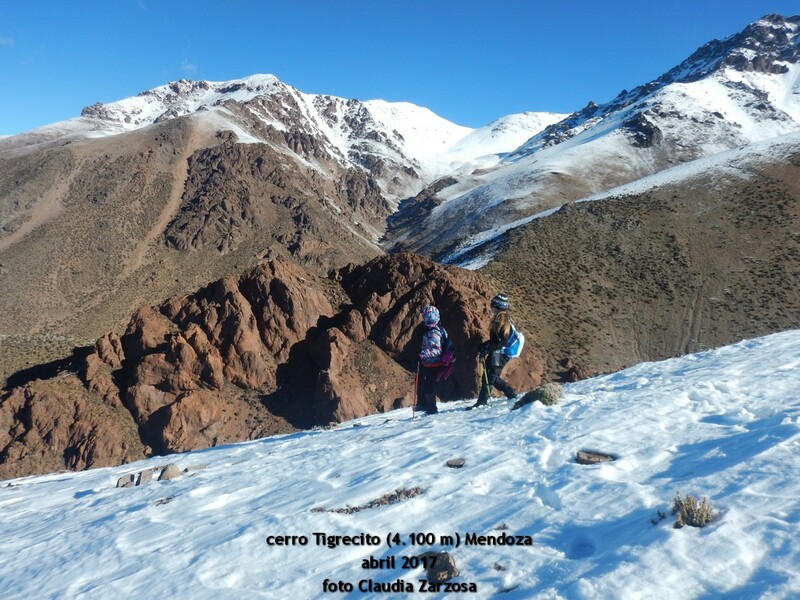 Join us and experience a unique mountaineering experience of exploring in the Cordón del Tigre. 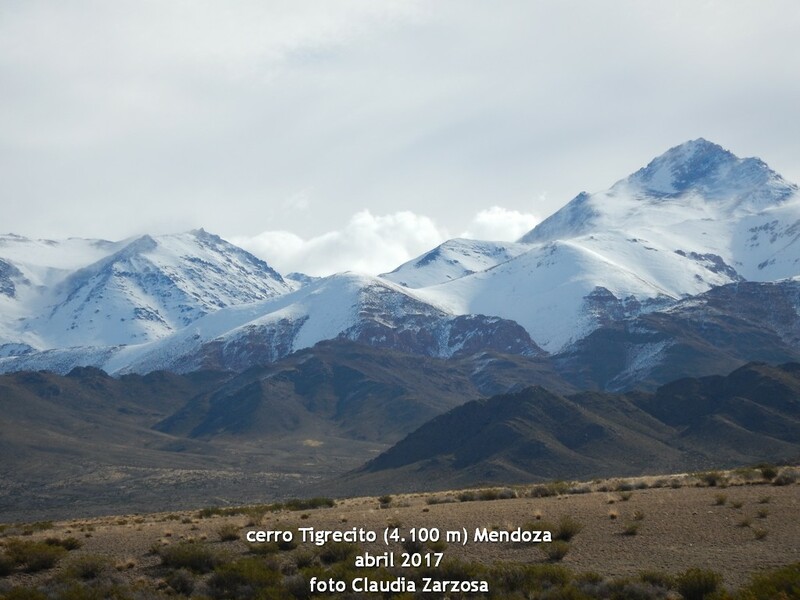 Tigrecito is the opportunity to experience an exploration experience in the Andes of Mendoza. The Cordon del Tigre was opened to the public only a few years ago, but very narrowly. 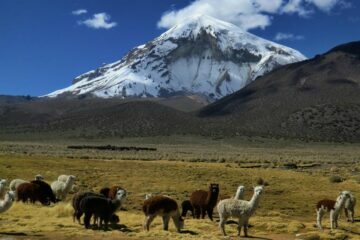 Today we are the only company authorized to organize expeditions and adventure activities at El Yalgüaraz. This mountain registers very few ascents in its history because it was closed to the public for a long time. The ascent has very low difficulty, and the approach to its base is a walk through a wild territory populated by wildlife. That’s why you have to go with the camera ready to take photos and shoot. 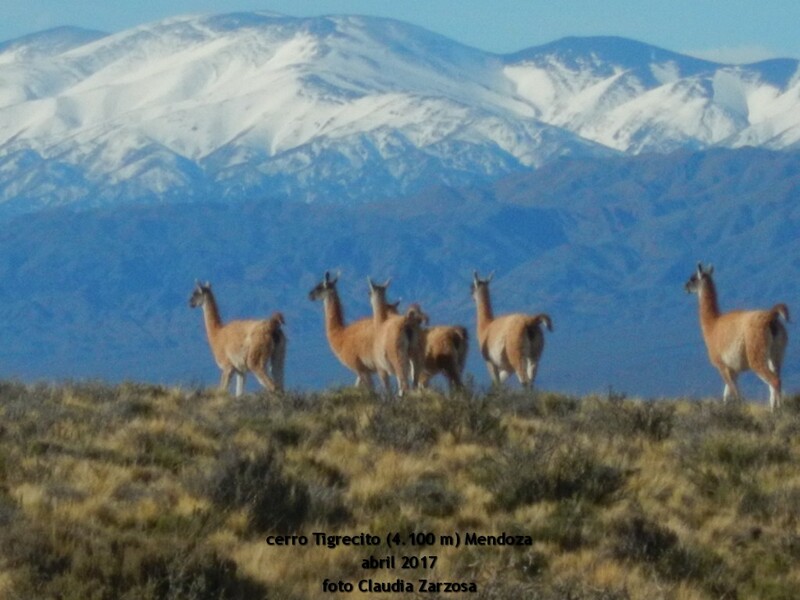 We will most likely see a trout of guanacos, rheas, foxes, condors or other species. Tigrecito is an expedition that can be carried out throughout the year. 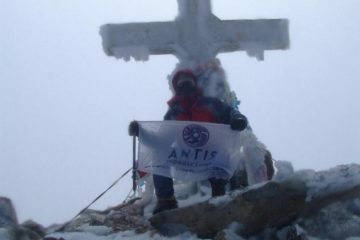 That is why we organize expeditions to its summit in spring, summer, autumn and winter. In spring and summer you can climb it with trekking boots. And you’ll be fascinated by the sight of fauna between beautiful ravines and slopes that very few have visited. But in autumn and winter with the snow the landscape changes and shines but you will require to use snow equipment such as snowshoes, crampons, gaiters and ice axes to reach the summit. Tigrecito is a unique adventure of its kind. And best of all is that you only need 3 days to join our dates or choose yours. Guaranteed adventure all year round! 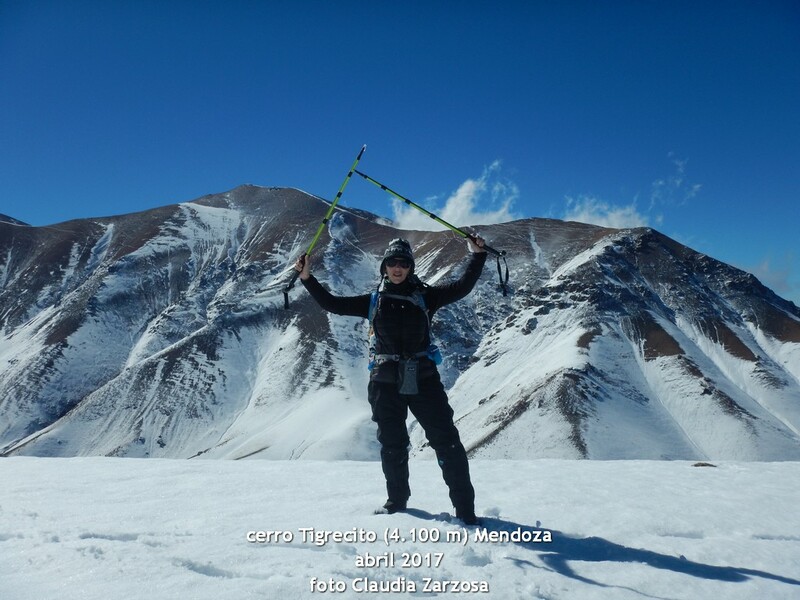 Reception in the city of Mendoza and assistance for the rental of equipment if required. Assistance in the packing of loads and preparation of equipment. All services and logistics required for the development of the expedition.